The graduation approach to economic opportunity, a global multi-stakeholder effort, has been selected as the first investment in the area of economic opportunity by the newly-launched Co-Impact funding collaborative. 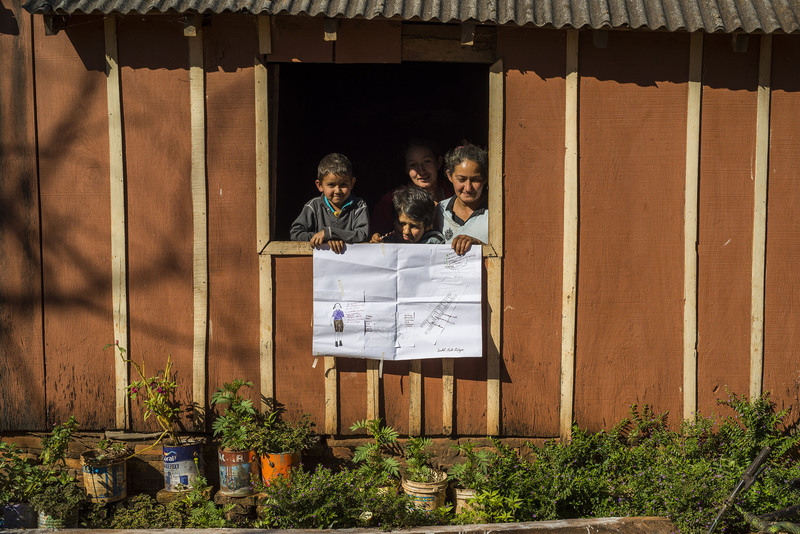 Fundación Capital, together with Jeevika and the Partnership for Economic Inclusion (PEI) hosted by the World Bank, has therefore set the ambitious goal of helping more than a million people move out of extreme poverty and social exclusion in Latin America and India over the next five years. As part of this effort, we will enable governments to adapt and scale programs proven to help households sustainably boost their incomes and assets, as a pathway to lift millions of people out of extreme poverty. Co-Impact, a collaborative partnership that includes Richard Chandler, Bill and Melinda Gates, Jeff Skoll, The Rockefeller Foundation, and Rohini and Nandan Nilekani, is committing a total of more than US $80 million in its first set of grants, which aim to improve education, health and economic opportunity for an estimated 9 million people across Africa, South Asia, and Latin America. Co-Impact’s investments help address obstacles and limitations in systems that hamper human progress, and its grantees were chosen as part of a rigorous assessment from an initial pool of more than 250 initiatives. More than 10% of the world’s population lives in extreme poverty, and the graduation approach has been shown to be one of the most effective economic inclusion interventions to help the world’s poorest people lift themselves out of poverty. It is a time-bound approach that combines training, mentoring and seed capital to help vulnerable households engage in business activities, connecting them to financial and other services, and strengthening their ability to earn higher incomes. Through this, families gain the confidence to start and sustain productive activities. Over time this enables them to build a path – or graduate – out of extreme poverty. Fundación Capital has been working to enhance the graduation approach for nearly a decade, in collaboration with governments across Latin America and in Africa, and leveraging technology to increase scale and efficiency. In collaboration with Co-Impact, we will be leading the work in Latin America, innovating and collaborating with the public sector to expand the reach of the graduation approach in order to help public-sector systems reach unprecedented scale and improve lives and livelihoods.